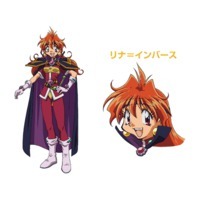 Lina Inverse (Reena): "BAD!\NMummy Men Aren't My Type!" What, she's fighting against three types at once? Mummy Men Aren't My Type!" 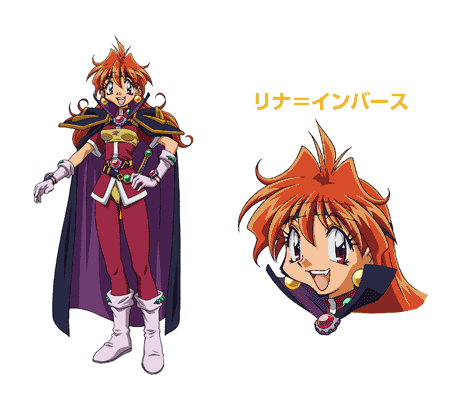 Lina Inverse (Reena) is a character from the anime Slayers.